Is there a better alternative to Scrambler? Is Scrambler really the best app in Security category? 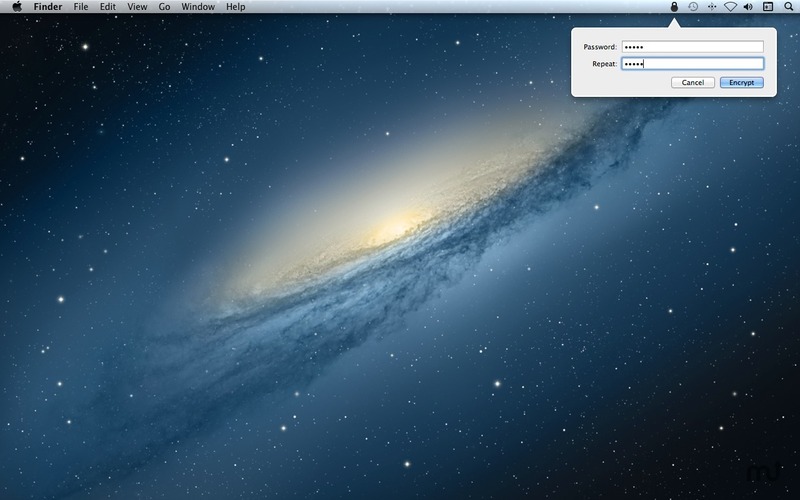 Will Scrambler work good on macOS 10.13.4? 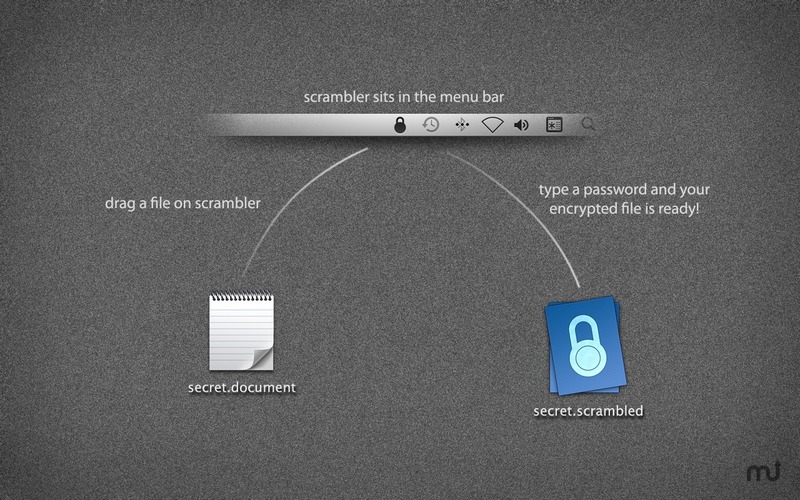 Scrambler lets you encrypt your files to keep them safe from prying eyes. 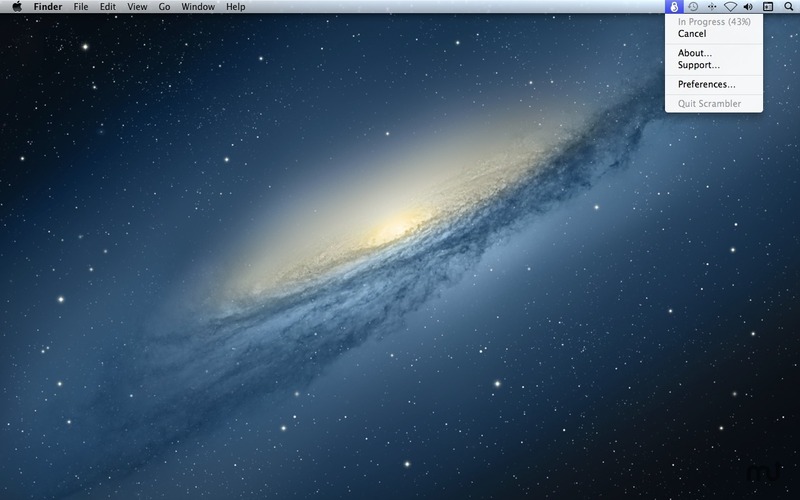 This is especially important when sending files to other Macs over untrusted email, instant messaging, and cloud-based services. To decrypt an encrypted file, just drag it back on Scrambler and type in the same password.